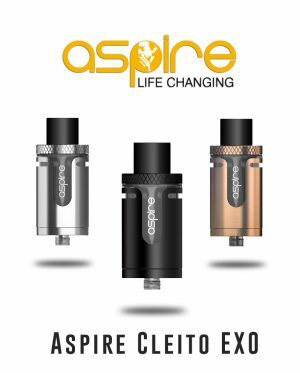 Introducing the Athos tank from aspire, the Athos tank is a new heavy hitter for those who prefer both dense clouds and top-notch flavour. 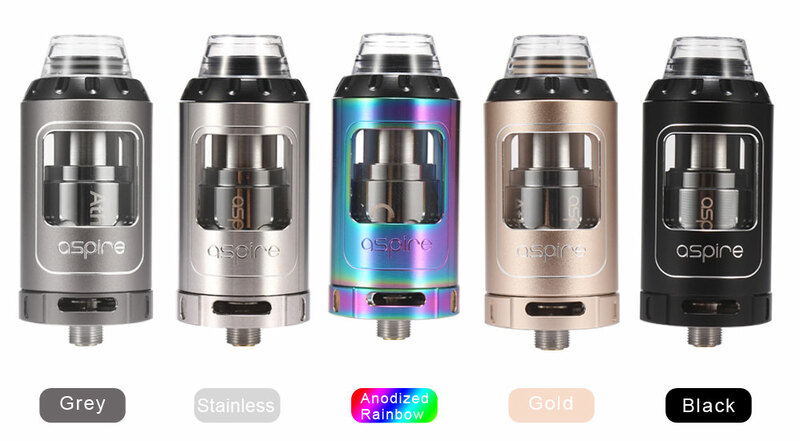 It employs a convenient top-fill, bottom adjustable airflow, as well as the innovative penta-coil head and a tri-coil head to provide you with ultimate flavour and tremendous vapor production. Its parts can be fully disassembled to ensure trouble-free daily use, cleaning and maintenance. 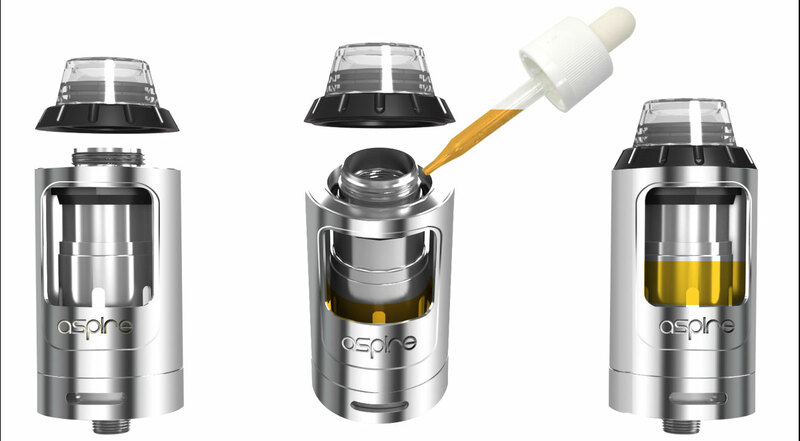 The standard Aspire Athos tank holds 4ml e-liquid, though we also provide an 2ml version for TPD areas. Encased in a protective stainless steel chassis, the Athos features a sub ohm tank system designed for heavy hitting draws and dense clouds. 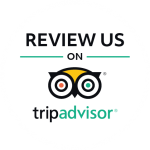 A Pyrex glass tube is protected by a stainless steel shell with a large tank viewing window, combining rugged protection and seamless internal tank visibility. 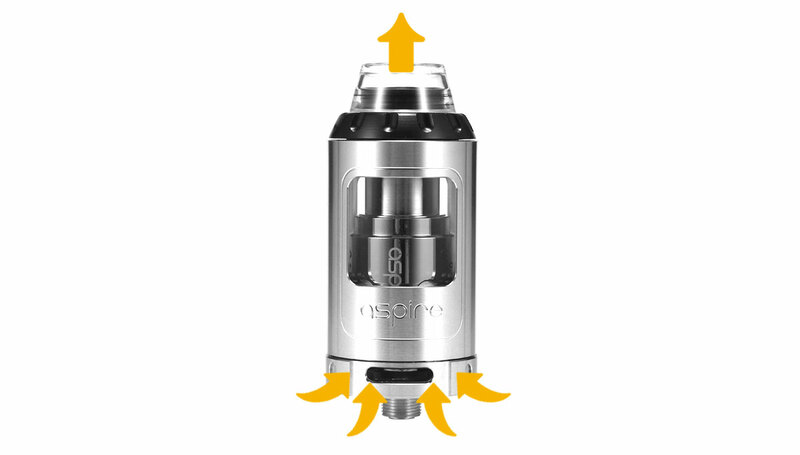 To help you truly experience the vapor and flavour that the new Athos tank can produce, we designed the perfect smooth adjustable airflow to compliment our innovative coil heads. 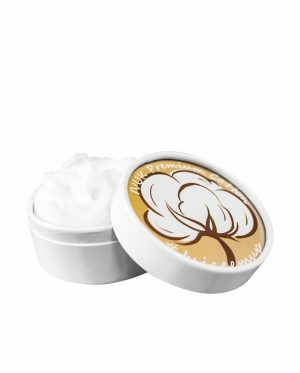 It’s smooth, it’s satisfying, its awesome! 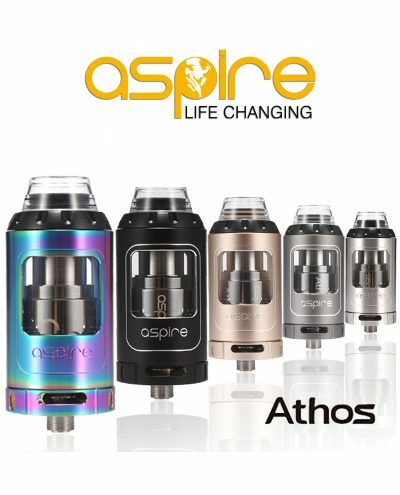 Equipped with a smooth airflow control ring at the bottom of the unit, the Athos can be controlled to suit any vapers airflow preferences from tight to wide open. The all new innovative Athos coil heads, made for flavour, made for power. 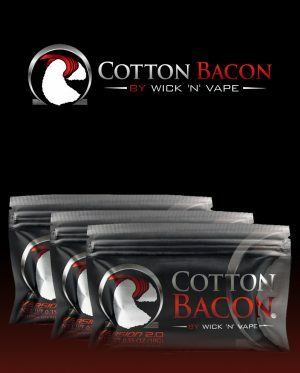 These new coil heads will satisfy even the most discerning cloud or flavour chaser. Our Tri-coil head is rated at 0.3Ω and the recommended power setting is 60-75 watts. For those wanting even higher vapor production, we introduce our new Penta-coil head five coils in one head rated at 0.16 Ω with a recommended power setting of 100-120 watts. 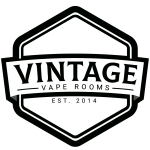 We also added a single-coil head A1 coil rated at 0.16ohm with a recommended power setting of 85-100 watts, it’s a parallel coil that produces tremendous vapor and flavour production. 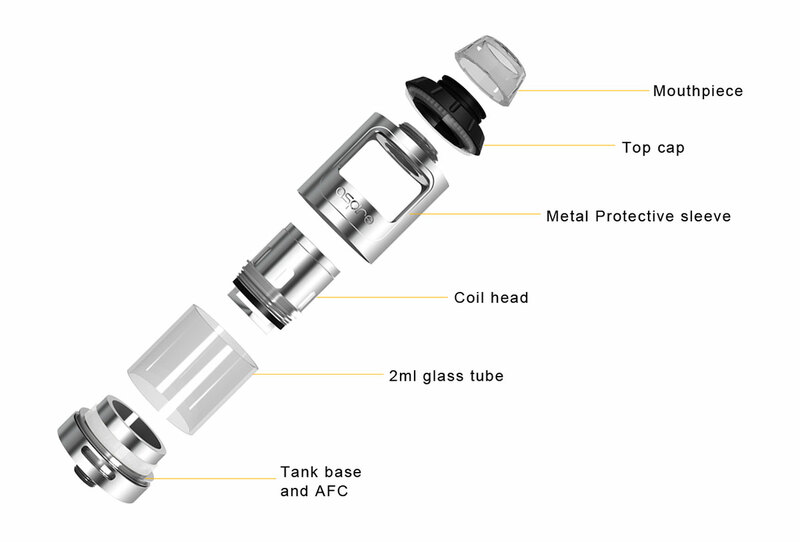 All these coils are truly a power vapers’ dream for sub-ohm tanks.